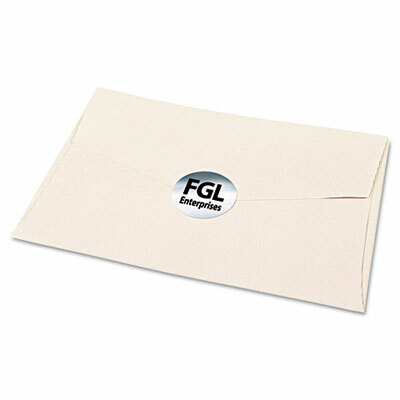 Decorative seals for envelopes, flyers, brochures and more. Decorative seals for envelopes, flyers, brochures and more. Permanent adhesive. Inkjet compatible.